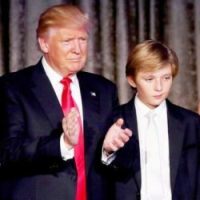 Eric is the child of Donald Trump and Trump’s first wife Ivana. He serves as the Executive Vice President, Development and Acquisitions of the Trump Organization. 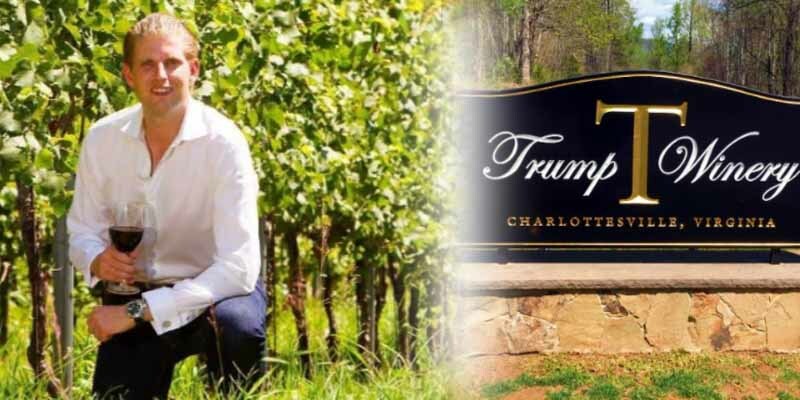 Eric also runs the Trump Winery and seems to be doing a pretty good job with a number of award-winning wines. Eric was even awarded the Wine Enthusiast Magazine’s Rising Star award in 2013.